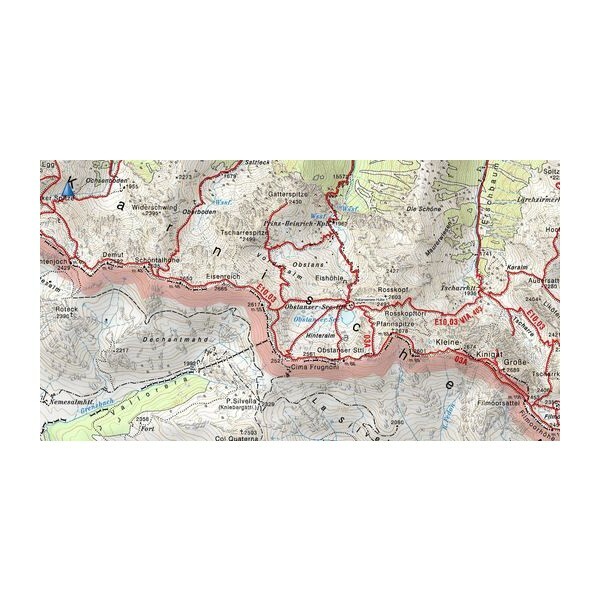 Get ready to climb the Eastern Alps with these high-quality raster maps that feature about 80,000 searchable, specialized points of interest (POIs), including shelters, villages, stations and mountain peaks. 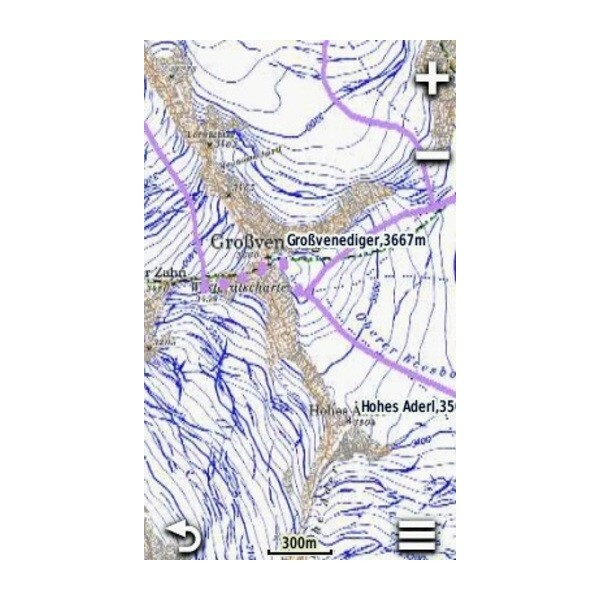 Covers alpine areas in the Eastern Alps in Austria and Germany and selected areas in Italy, as well as 75 alpine club raster maps optimized for compatible devices. 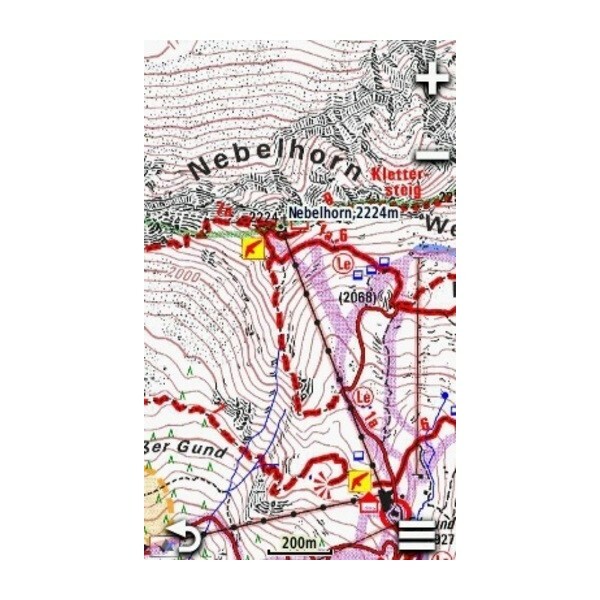 Includes the local alpine club mountain shelter directory, including photos, phone numbers and altitude. 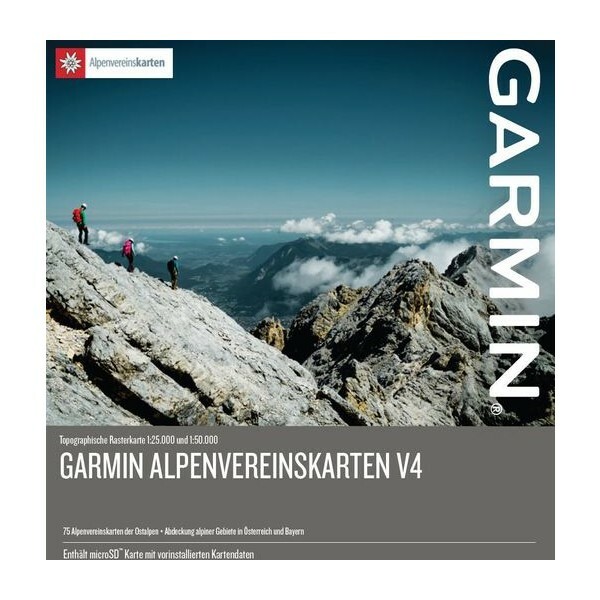 Offers more than 2,600 back country skiing tours throughout Germany and Austria, with a regional sorted list of starting and ending points. 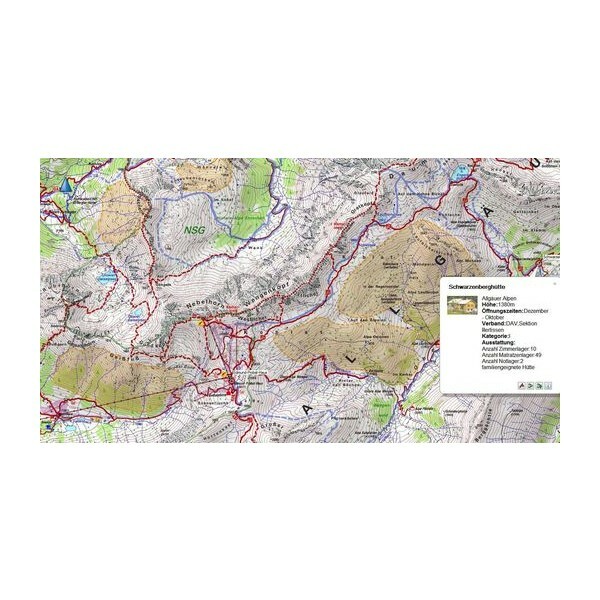 Provides extra labelling for most important alpine POI to give a perfect map overview. 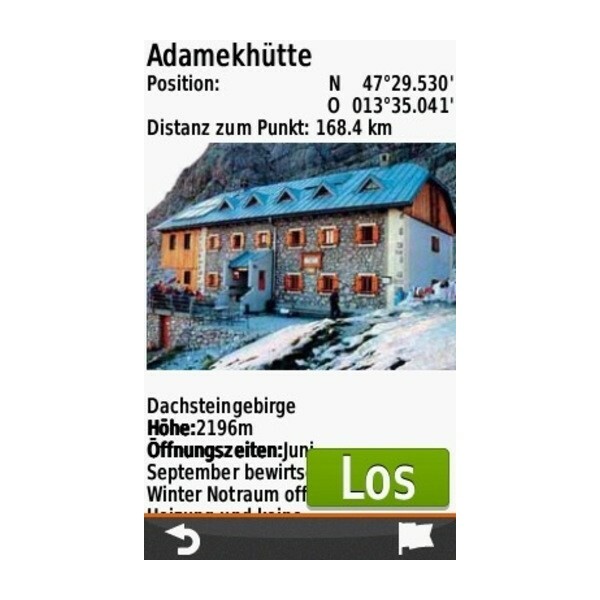 The labels can be switched on and off, using the user device preferences (compatible devices only). 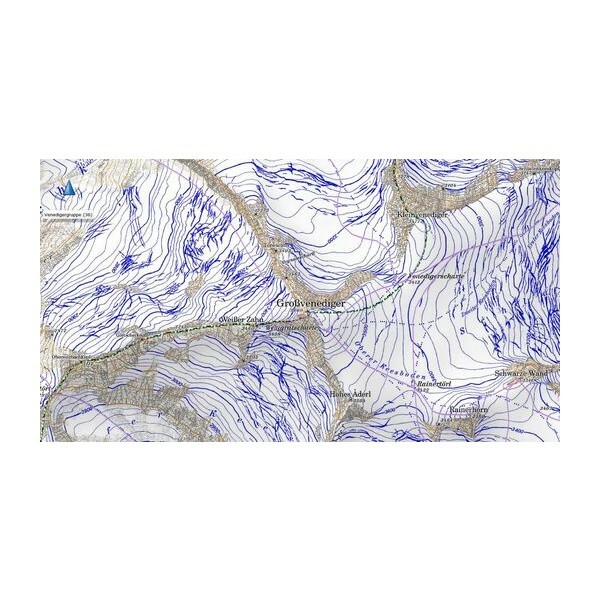 Features alpine raster maps for areas throughout Germany and Austria as well as selected areas of Italy.